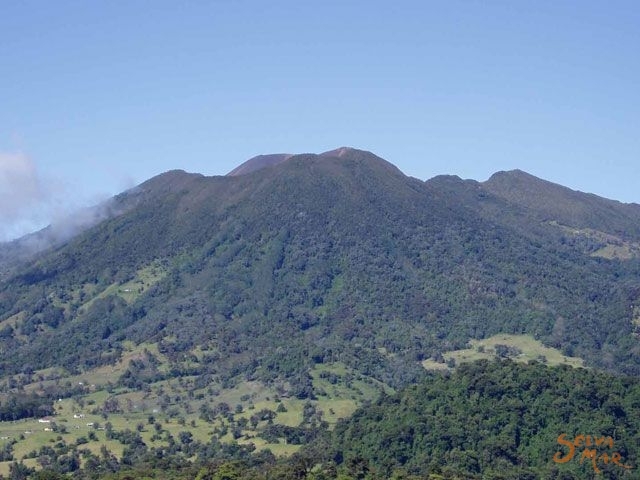 Turrialba volcano, located in the Central Mountain Range of Costa Rica reaches an altitude of 11000 feet. It is one of the most unique active volcanoes in Costa Rica in that trekkers are able to hike down inside the main crater, explore and observe the life and views from inside the volcano. We start the tour from Turrialba, where we load into our 4-wheel drive transport and go to the volcano. 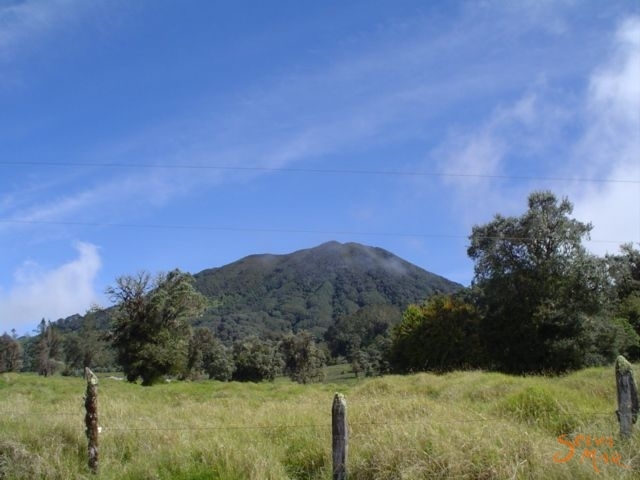 During the one hour and 45 minute drive to the main crater you will be just amazed with the views of the Turrialba valley and the landscape as we get closer to the top of the volcano. You will leave the tropical jungle behind and climb into the beautiful high-elevation cloud forest and beyond that to the paramo. As you climb into the clouds you will feel like you are leaving Costa Rica behind as the temperature gets colder and the vegetation changes dramatically. Once we get at the top, we will hike down into the crater. On the way down you will see a number of very interesting plants that only grow here, in this high altitude and unique climate. Once in the crater, you will be rewarded with a breathtaking view of the Caribbean coast of this beautiful country, Costa Rica. After taking a few minutes to enjoy this view, we continue the hike down where you can begin to see the three distinct craters that make up the cone of the volcano. The oldest of the craters is thousands of years old and is no longer active, the youngest one is less than 200 years old and has been becoming increasingly active over the last five years and you will be able to see how this activity is affecting the fragile vegetation of the crater. After hiking around and in the craters we will hike back out of the crater and have a snack before coming back down to Turrialba. This tour is available for adults and children older than five years old. block, hat or baseball cap and drinking water. Bring extra clothes and towel for the end of the tour.